Your schedule is packed. From going to work and running errands to picking up the kids, there doesn’t seem to be a free second in the day. But then you realize the keys are locked inside the car. It’s frustrating, right? This is where our auto locksmith comes to the rescue. You can count on us to arrive at your location quickly and resolve the dilemma using innovative techniques. Rest assured that we will treat you and your vehicle with the utmost respect. We are happy to help with anything from broken key extraction to lost key recovery and everything in between. You would go to the ends of the earth to protect your family. Safeway Lock and Key is here to make your home a safe haven. Our residential locksmith can easily install a brand new keyless entry system or cut new keys for existing locks. It’s our belief that Hanover residents deserve peace of mind, especially in their own homes. 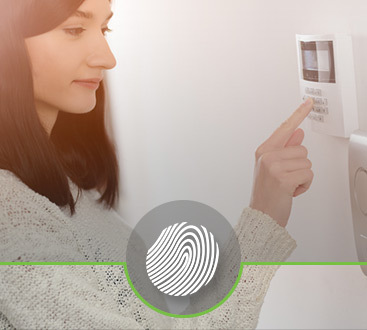 Thanks to Safeway Lock and Key, you will never have to worry about home security again. Do you have the most up-to-date security systems in place at your office? If not, then it’s time to protect what matters most to you: your employees. Whether you need access control systems, door closers, or peephole installation, we can customize a solution for you. 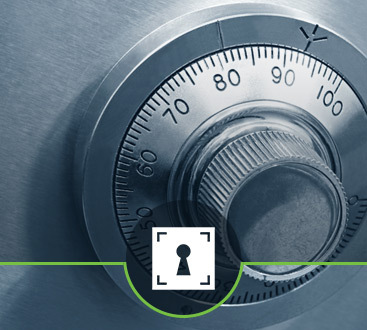 Turn to our commercial locksmith today. 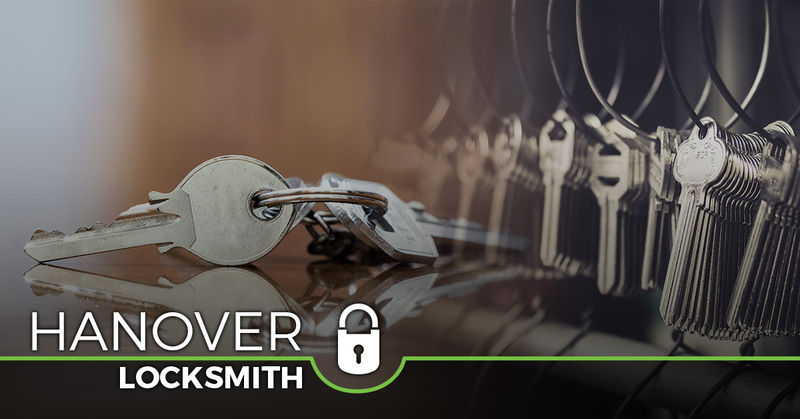 Call now to ask about our 24-hour emergency locksmith services.